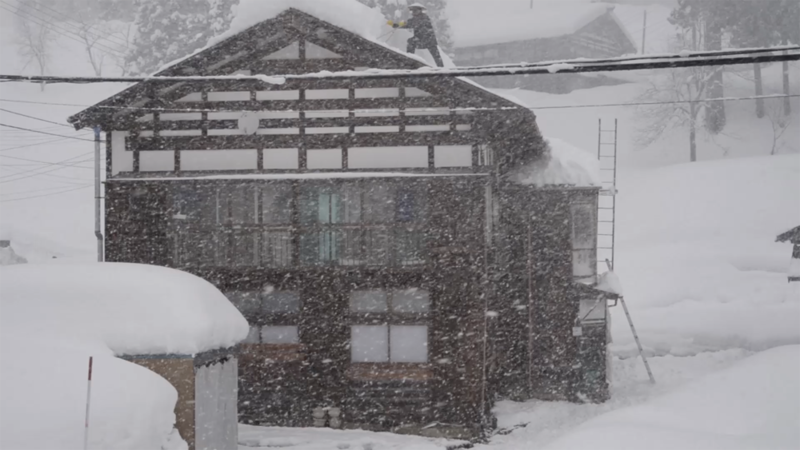 With Friction, As Frictionwas filmed in Matsunoyama which is one of the heaviest snowfall areas in Japan. 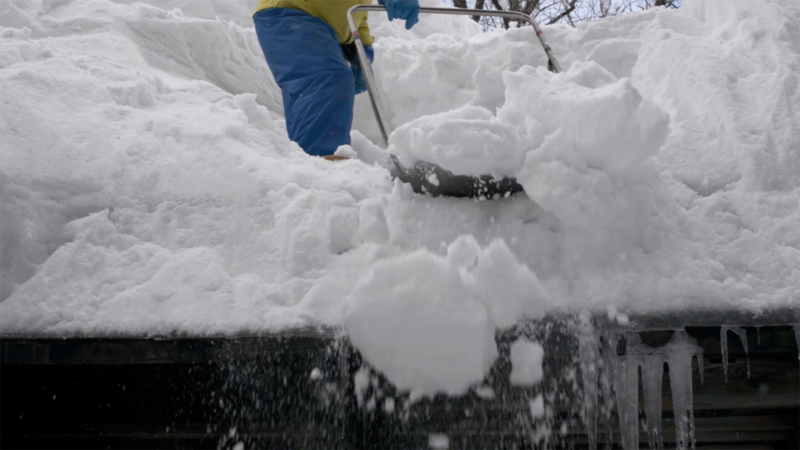 This film highlights Yukihori which is a routine labor of shoveling large quantities of snow off the roofs in the village. 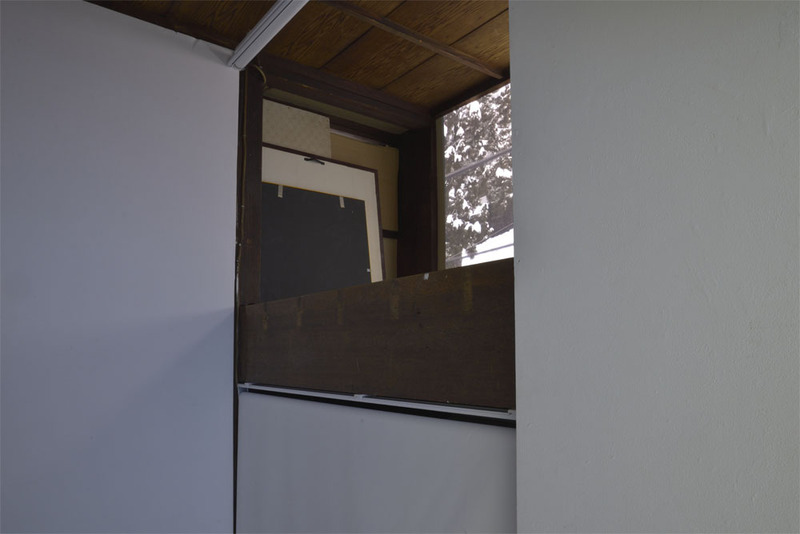 Switching places and workers, Yukihori is repeated endlessly in this film as in the actual daily life. 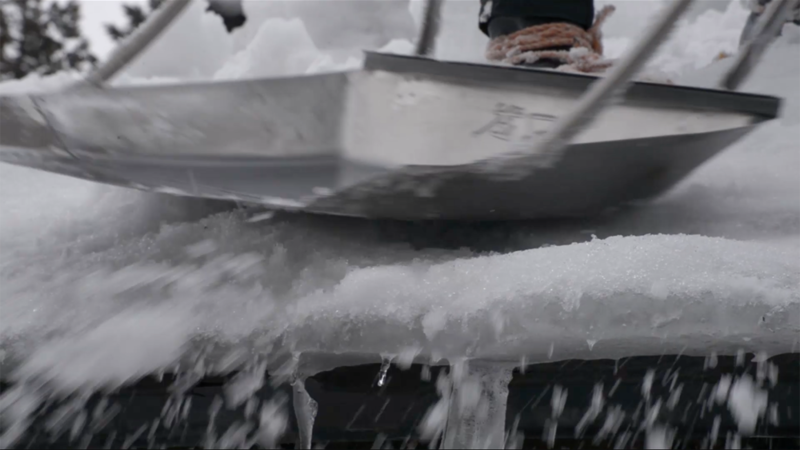 Zooming out gradually, their actions become anonymous and the shoveling sounds become rhythmic. 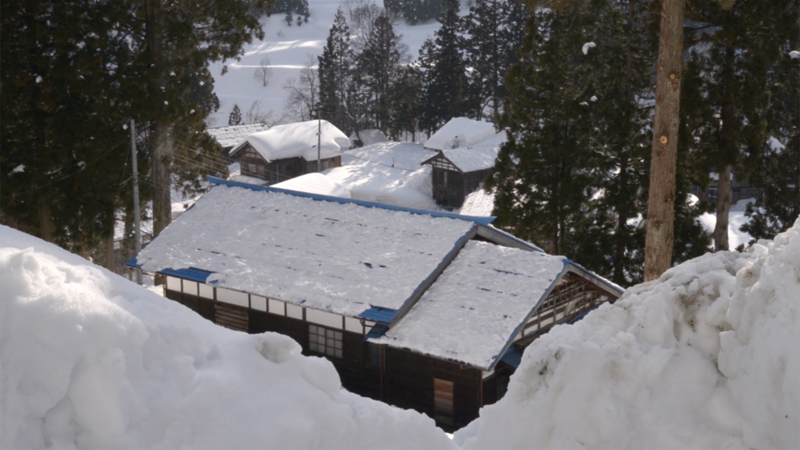 The heavy snowfall is an obstruction which is impossible to flee from, while if the environment had a point of view, Yukihori would be considered as an action preventing snow from covering the whole village. 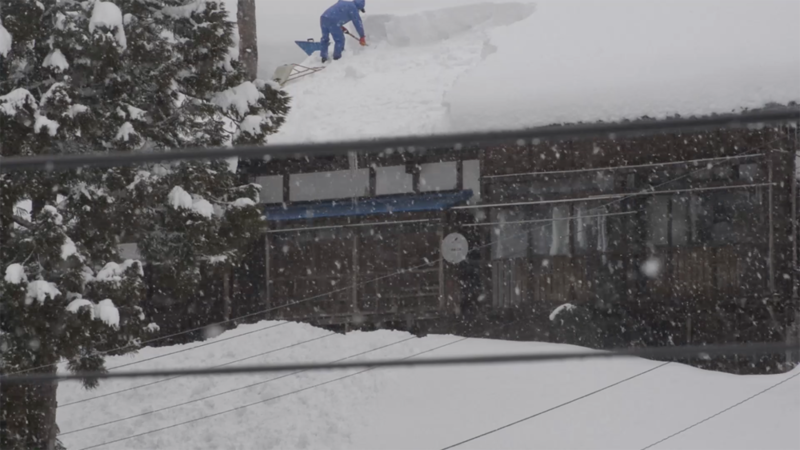 The friction between the environment and the inhabitants seems to have resulted in the scenery of Matsunoyama. 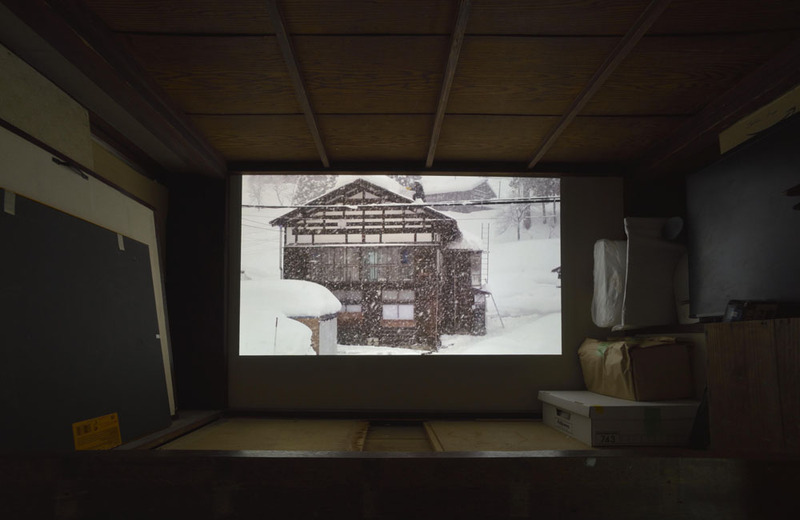 In this film, Yukihori is represented as if it was included in a holistic ecosystem which keeps the landscape of the village.